Bike to Work & School | Backcountry Lodges of B.C. Bike to Work & School | Backcountry Lodges of B.C. 2017 Bike to Work & School Week is May 29 to June 4! Bike to School Week is a free and fun week-long celebration of biking to school taking place May 29 – June 2, 2017. Bike to School Week is a chance for Schools throughout BC to encourage and celebrate students and their families cycling to school. 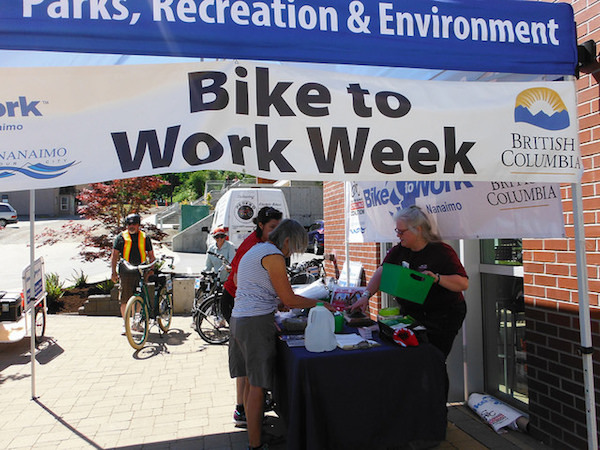 There are several ways in which you can get involved, if you live in Metro Vancouver you can register at HUB, if you live outside of Metro Vancouver you can register through Bike to Work BC. You can register as a school, a team or an individual!